26465 강원도 원주시 혁신로 50 대한적십자사 혈액관리본부 COPYRIGHT(C) KOREAN Redcross Blood Services. ALL RIGHT RESERVED. 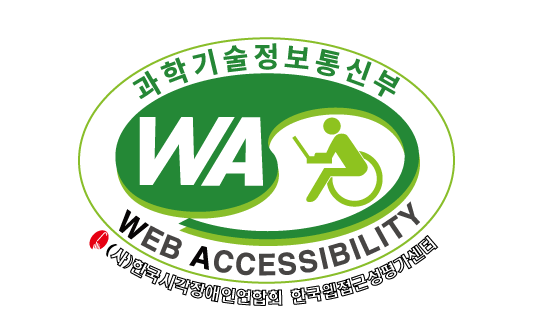 본 사이트는 Internet Explorer 8 버전 이상에 최적화되어 있습니다.